The Hungarian capital is famous for its effective public transport system. Most of the local people use the reasonably priced trams, buses and metro lines every day to get to work, to meet friends, to go to school or to do their shopping. In 2012, BKK (the Budapest public transport service provider) expanded the network adding a few scenic boat lines too. 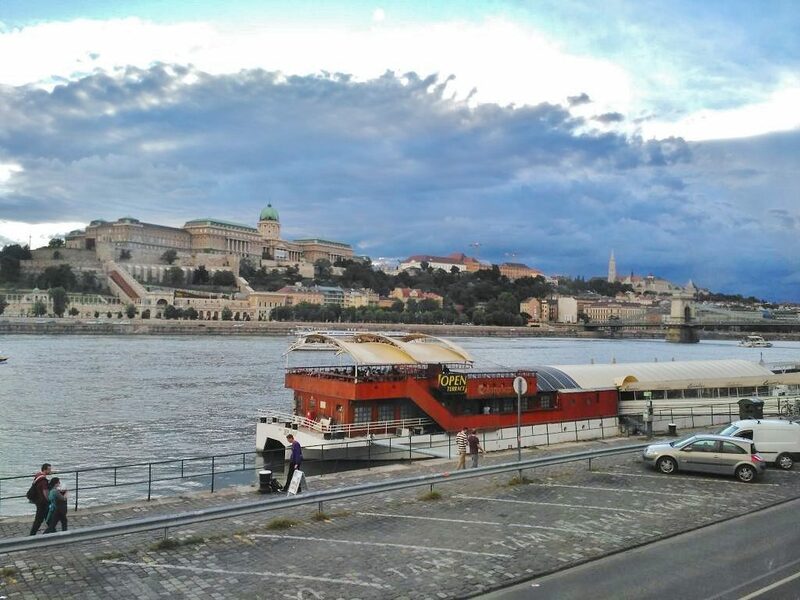 Taking the public boat is not only a comfortable way of crossing the river, but it can also be a very nice trip. 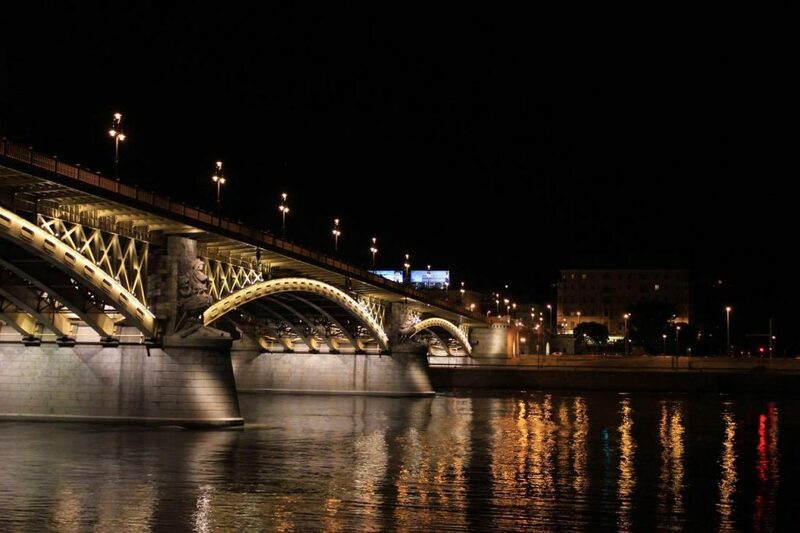 It is the perfect choice for those looking for a cheap sightseeing and a chance to admire the magnificent buildings facing the river. You get a completely different perspective from the boat. 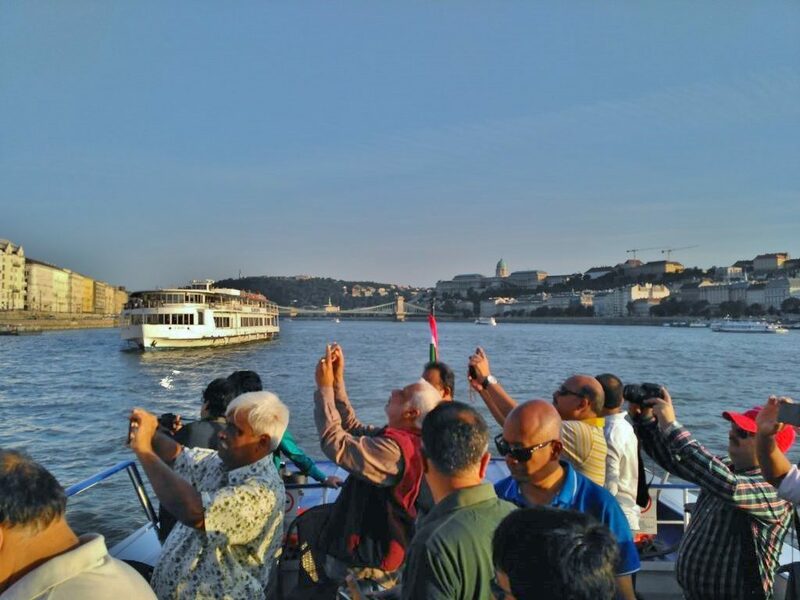 There are lots of private companies providing fancy sightseeing cruises, but if you want to save your budget, do as the local people do and use the public boats! D11 connects Újpest, Árpád híd (north) and Haller utca (south). It operates on workday mornings and afternoons. The main purpose of D11 is to help commuters skip the traffic in the city. So basically this line is more designed for local people going to work. On the other hand, D12 operates between Boráros Square and Római Fürdő (Roman Riverbank in the north.) and it has a very scenic route. This line runs every day from spring till autumn. It serves most of the inner city and the outskirts too and has some extra stops eg. : at Margaret and Óbuda Islands. It even takes you all the way up to the famous Roman Embankment, which is a very popular beach area to hang out when the weather is nice. All in all D11 and D12 cover the whole inner city area and basically run every half an hour alternately. Lastly, D14 is basically a ferry to Csepel Island in the south of the city. It is a line mainly designed for local population. Should you decide to take the public boat, do not forget to check the schedule in advance. This is because low or high water levels can effect the operating hours and serving docks! From 1st November till 14th March there is no service on line D12. Others will operate according to the weather conditions.